The Italian leather fashion brand DROMe graces its latest Fall/Winter Campaign with this very visual creation of beauty, captured by Daniel Sannwald. 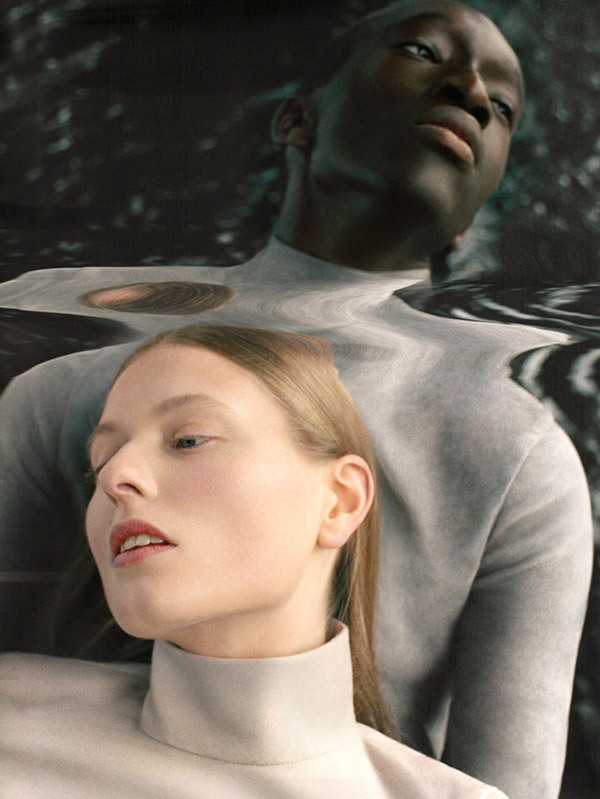 Photographer Jens Langkjaer captures a brilliant and graphically composed campaign for the Autumn/Winter collection of Danish fashion brand Designers Remix. Starring Elisabeth Faber. The stunning beauty Ros Georgiou poses gracefully for the editorial Summer Whites. 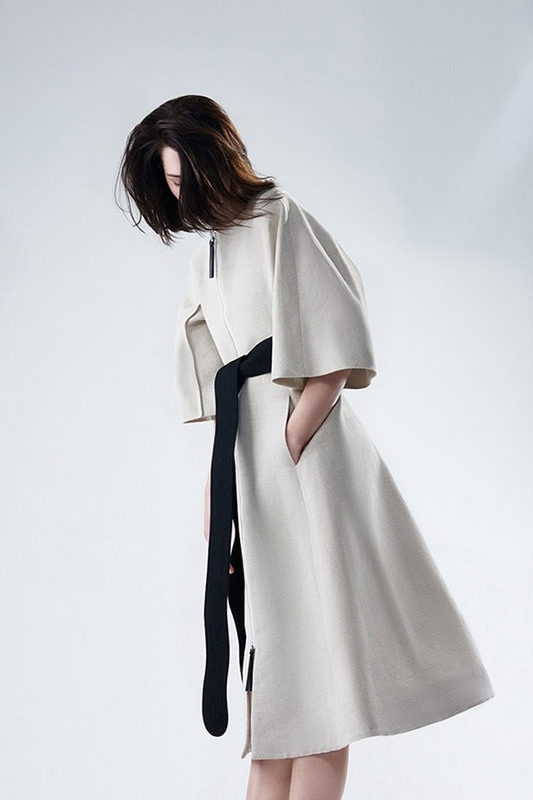 Wonderfully shot for the current Yahoo Style issue by photographer Hans Neumann. Nagi Sakai shoots the editorial »Like a Rolling Stone« starring Danish top model Louise Pedersen. Featured in the August issue of Marie Claire Italia. 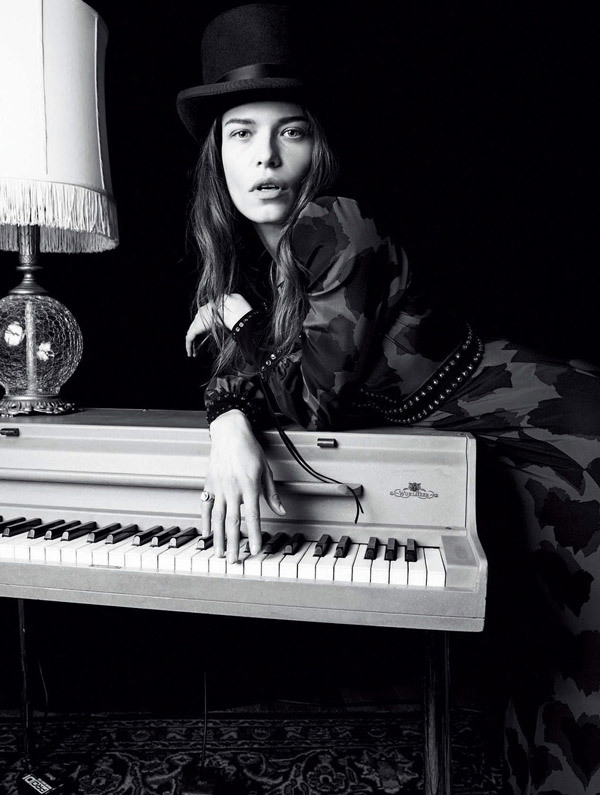 Giampaolo Sgura shoots a huge fashion editorial for the August issue of Vogue Germany. Pages and pages filled with stunning beauties, such as Constance Jablonski, Edita Vilkeviciute, Mica Arganaraz, Karlina Caune, Aneta Pajak, Juliana Schurig, Imaan Hammam, Ymre Stiekema, Sanne Vloet and Romee Strijd. David Oldham captures the beautiful editorial »White« for the current issue of Beauty Papers. Starring Jenna Earl. 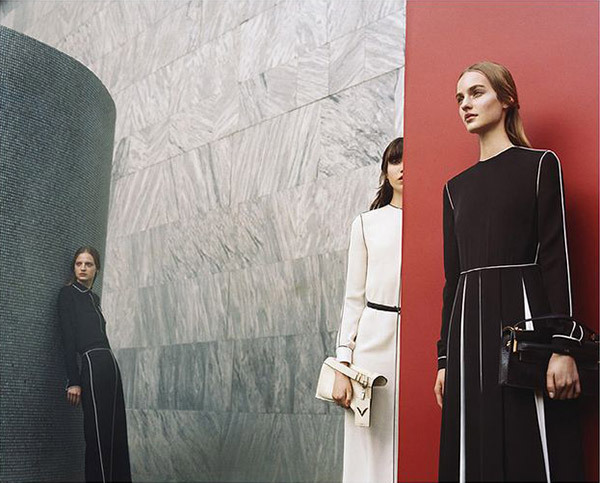 Michal Pudelka creates another fantastic campaign for fashion house Valentino. Featuring Ine Neefs, Maartje Verhoef, Grace Hartzel and Harleth Kuusik.